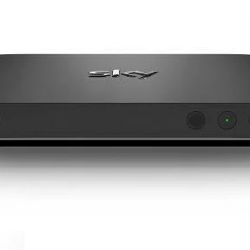 You’ll need a Now TV box and VPN router to view this outside of the UK. 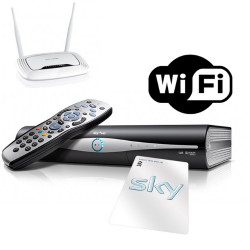 A standard box can be purchased Here or a Now TV Smart TV box can be viewed Here. 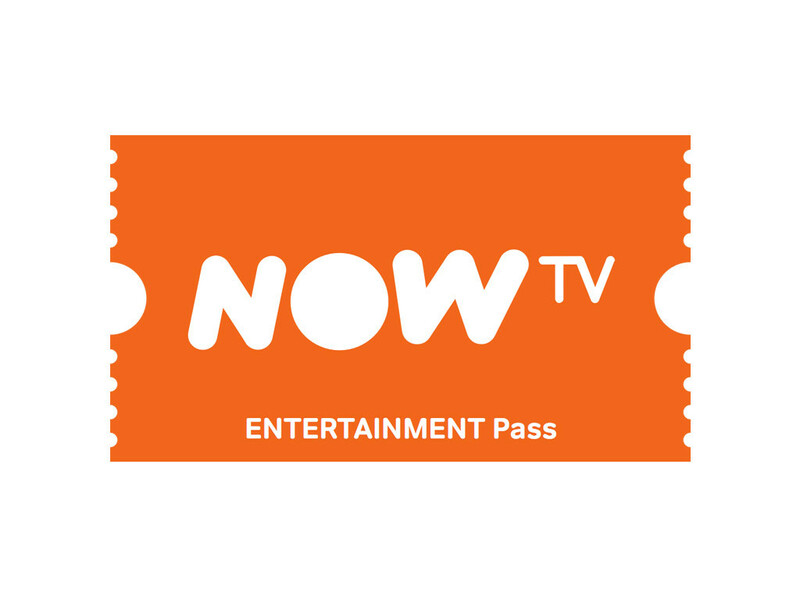 The Now TV voucher with 2 whole months worth of entertainment for the entire family. 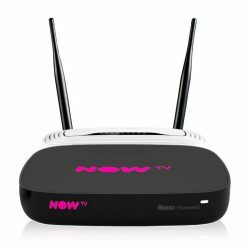 The very best entertainment channels with over 20 live channels, catchup tv and 250 of the latest box sets. 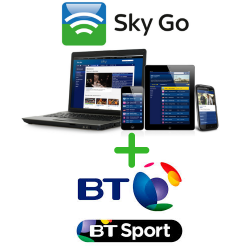 We will email your code to you within 24 hours which will allow you to register your viewing on your Now TV account. 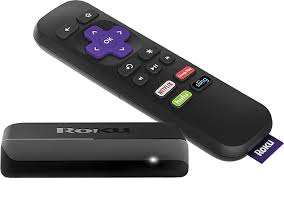 Now TV also includes great Apps which are pre- loaded onto your box. Explore some of the great free services. 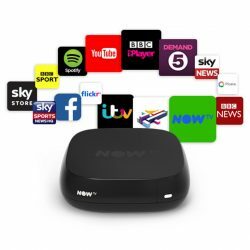 These include favourites like BBC iPlayer, ITV hub, 4 OD, 5 player, Facebook, Vevo (which is a great music app with thousands of videos) and more..
Now TV will work throughout Europe, The USA, Canada, Asia, Africa, Australia and more… You can order a Now TV box and our exclusive free VPN router Here. 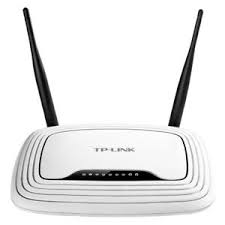 From only £19.99. 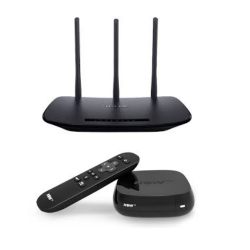 The Now TV box can unlock a whole world of UK and US TV channels any wherein the World. 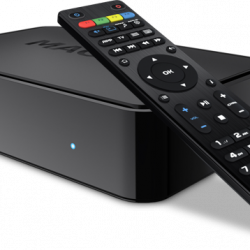 Great TV shows are available through the box sets, catch up section as well as Live programs and series. 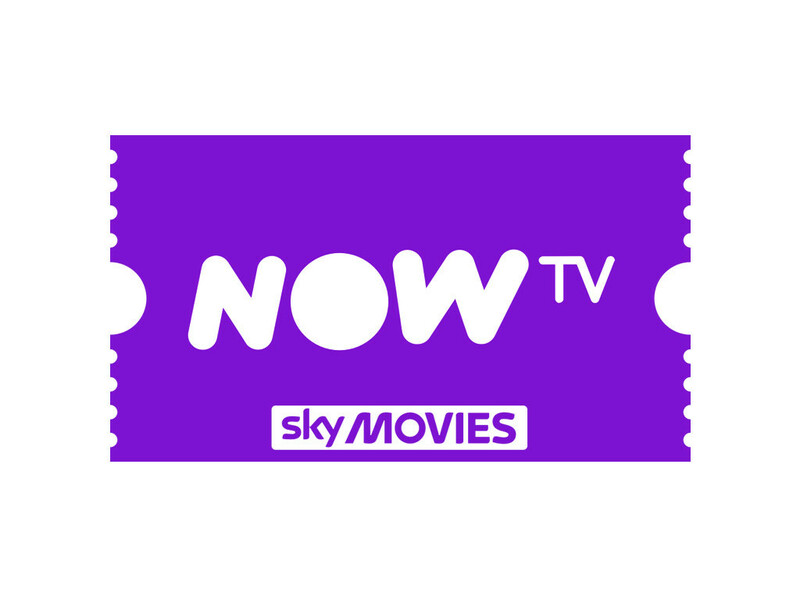 So if you would like to watch great shows new, exclusive shows like Fortitude, A league of their own and the Tunnel this pass would the Now TV entertainment pass for you.